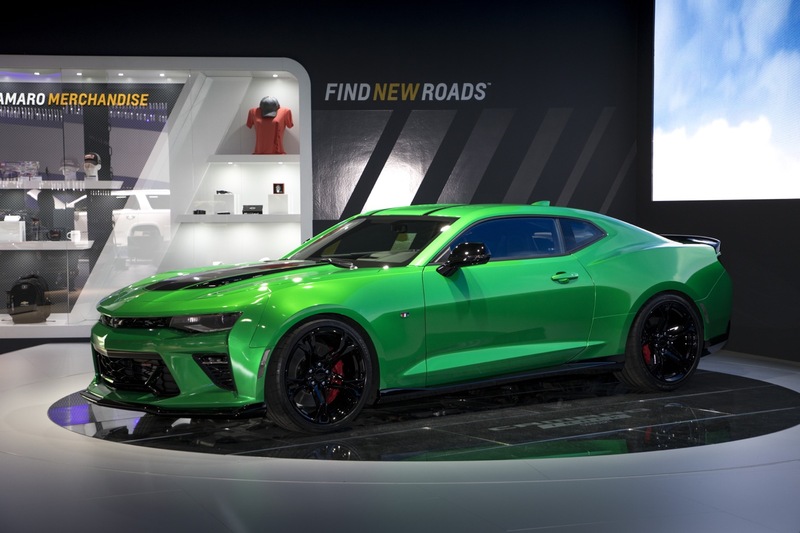 The Camaro Track Concept is a concept introduced by Chevrolet at the 2017 Geneva International Motor Show. 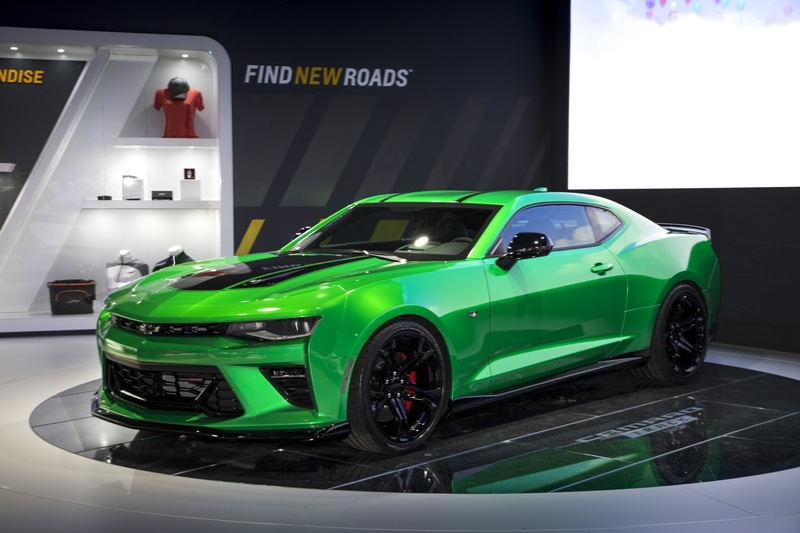 According to Chevrolet, the show car “combines the Camaro’s legendary street performance with enhanced on track capability on par with the Camaro 1LE” and is “designed for the discerning driver who requires a vehicle that can fulfill both the roles of a fast sports coupe for everyday road use and high-performance car for track time on weekends.” The concept car features upgrades that make it a formidable vehicle on the road and on the track. 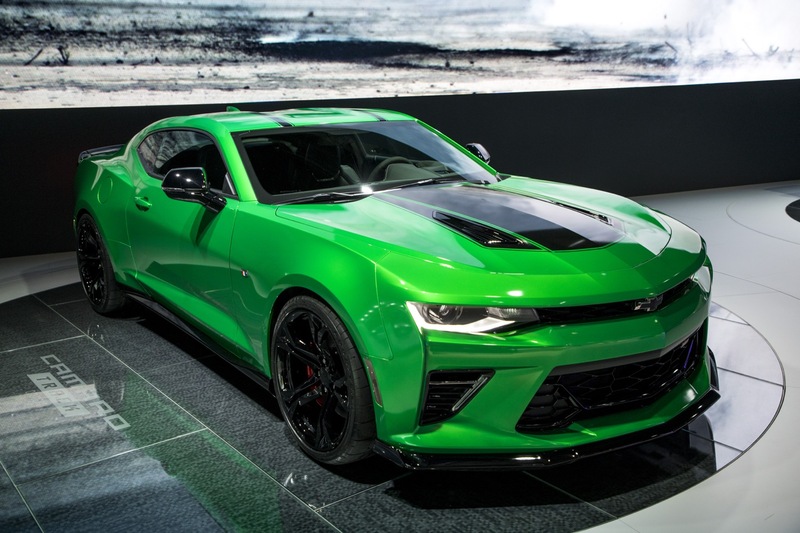 Outside of the standard equipment found on V8-powered Camaro SS models such as torque vectoring and track mode, the Camaro Track Concept is equipped with additional engine, transmission and differential coolers that leverage an upgraded FE4 Magnetic Ride Control suspension system that is 1.18 inches (30mm) lower than normal Camaro SS models, thereby delivering improved cornering capability. The performance-oriented chassis system is specifically tuned for the magnetic dampers, springs and stabilizer bars. 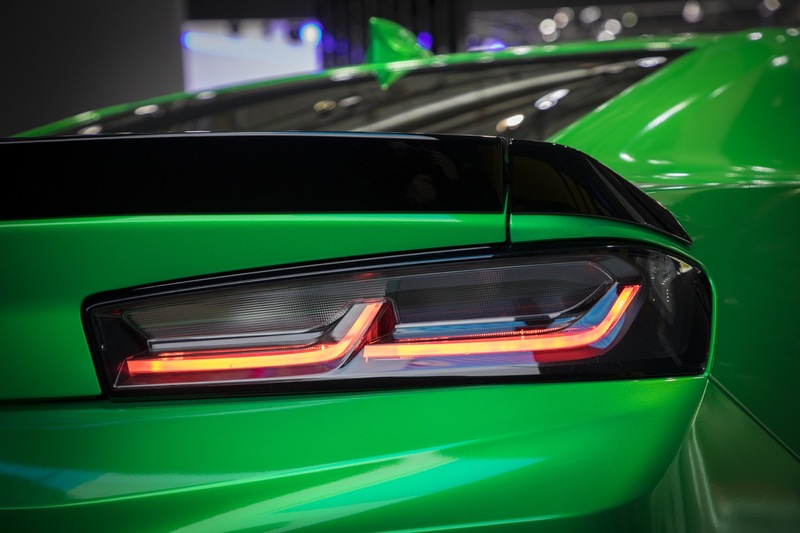 In addition, the show car includes an electronic limited-slip differential for more effective power delivery, large Brembo six-piston front brakes for impressive stopping power, as well as an enhanced aero package that reduces lift at high speed. 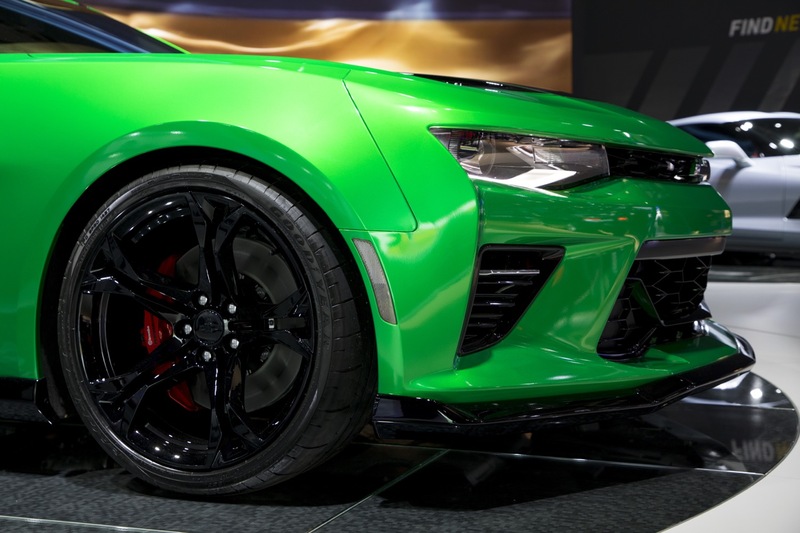 What’s more 20-inch gloss black aluminum wheels are wrapped in exclusive Goodyear Eagle F1 Supercar tires, enabling the vehicle to deliver a lateral acceleration of over 1G. 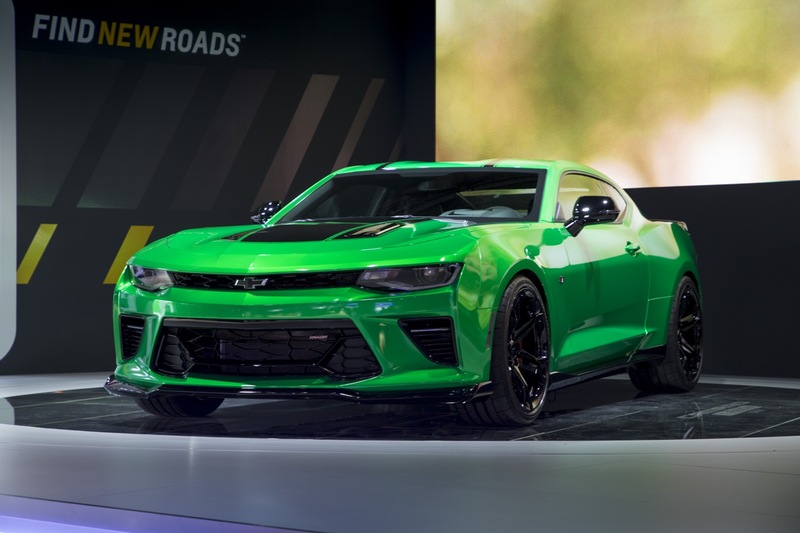 The Camaro Track Concept is coated in a Satin Green hue reminiscent of the Synergy Green color of the fifth-generation Camaro. It also features unique hood and roof stripes in black gloss, elements that distinguish it from “tamer” Camaro models. 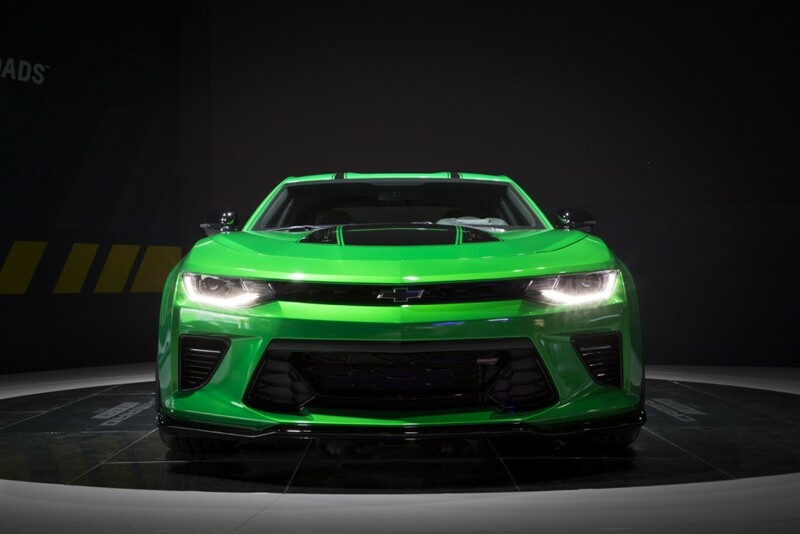 In essence, the Camaro Track concept can be described as a Camaro SS 1LE with an automatic transmission (a combination that is not offered with the 1LE package), or a Camaro SS equipped with various Chevrolet Performance Parts sold in North America. 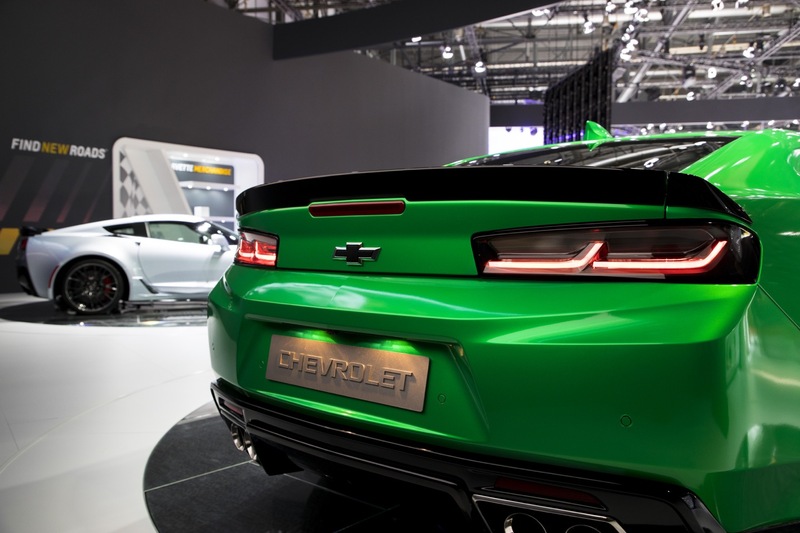 Chevrolet says that “an adequate selection” of the vehicle will become available in Europe in the near future.